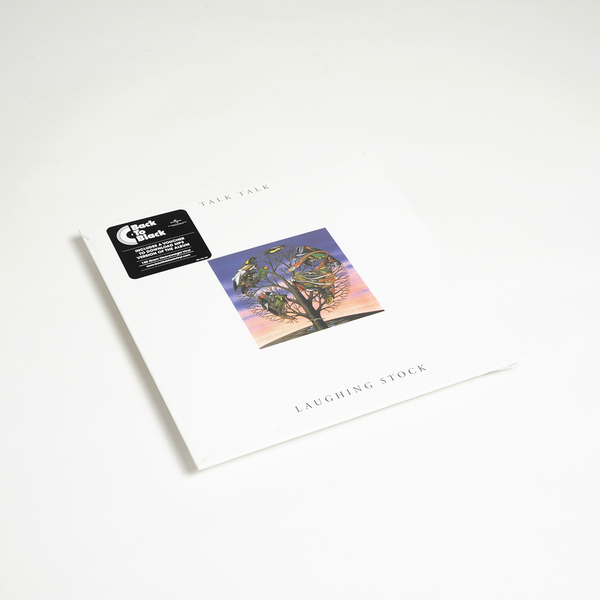 One of the most influential, insular and multi-layered albums of the last three decades, created through endless hours of improvisation - involving almost fifty musicians and recorded in complete darkness, 'Laughing Stock' is an album that has attained almost mythical status since its release in 1991. 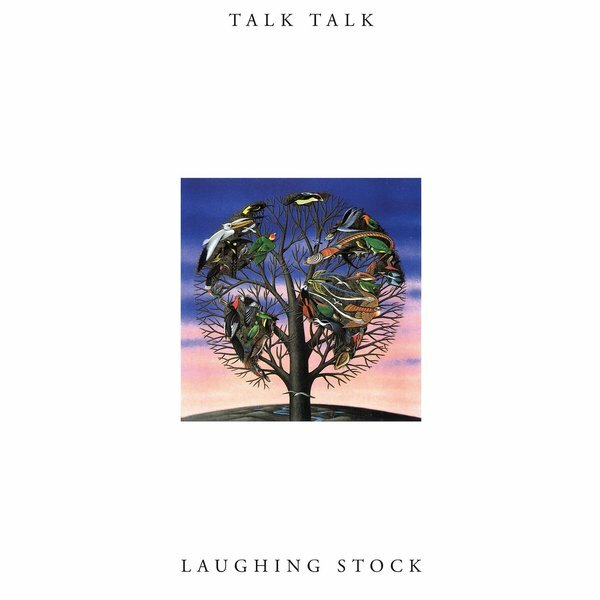 Following the commercial success of their singles "It's My Life", "Life's What You Make It” and album "The Colour of Spring”, Talk Talk retreated back into the shadows and produced two albums that defied categorisation. After the release of the first of these (Spirit of Eden) and a proolonged court case, the band parted ways with EMI and signed to iconic jazz imprint Verve who financed the long and complicated recording of Laughing Stock. Assembling almost 50 guest musicians, Mark Hollis is said to have demanded they record in almost complete darkness, improvising for hours to produce individual parts without hearing any backing tracks or surrounding material. Most of these recordings were discarded, but from what remained Hollis and producer Tim Friese-Greene pieced together a record that is essentially one long sequence of overdubs separated out into six long tracks. 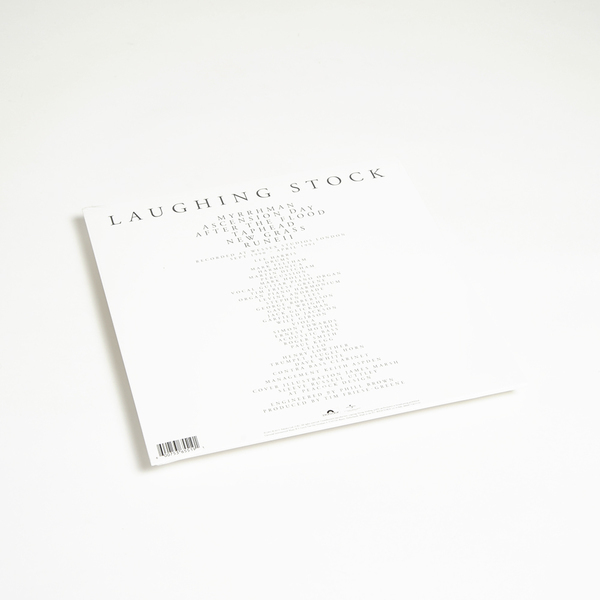 Laughing Stock was to be their last album - on its release the NME described it as “horrible” and many listeners were left perplexed by its insular, unfathomable dynamics. But in the time since, Laughing Stock's legacy seems to have grown in stature with every year that has gone by. You can easily see the stylistic and conceptual markers left by Talk Talk in the way that bands like Radiohead went on to explore more open-ended, diverse sound sources and stylistic shifts - feeling able to experiment without fear of alienating a large fanbase as if it were the most normal thing in the world for a band with considerable chart success to do. Back in stock. 180g vinyl LP, includes download code.